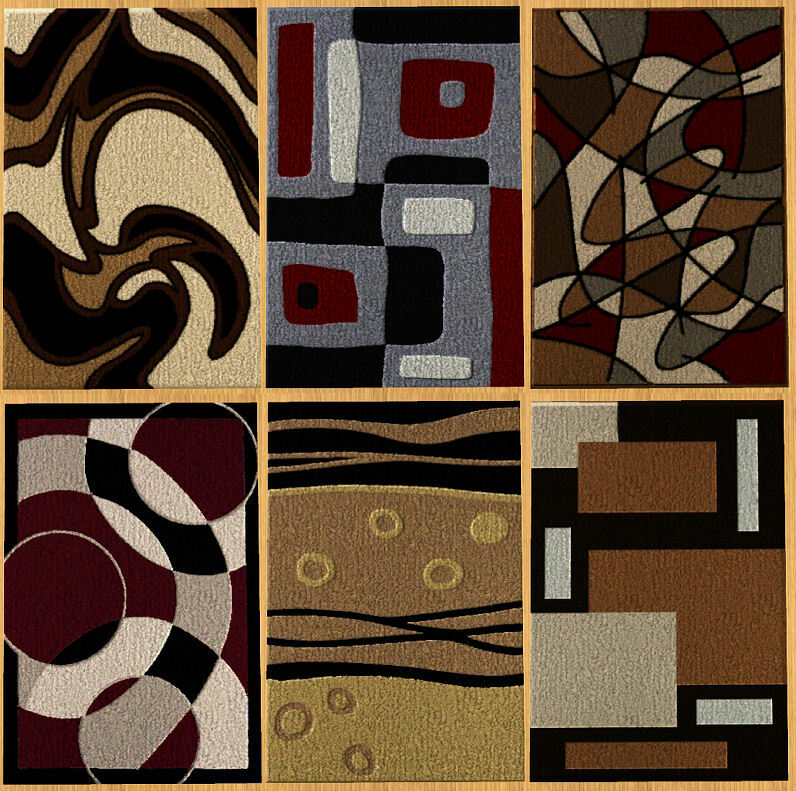 I bring you modern themed 3x2 rugs for you decorating desires. 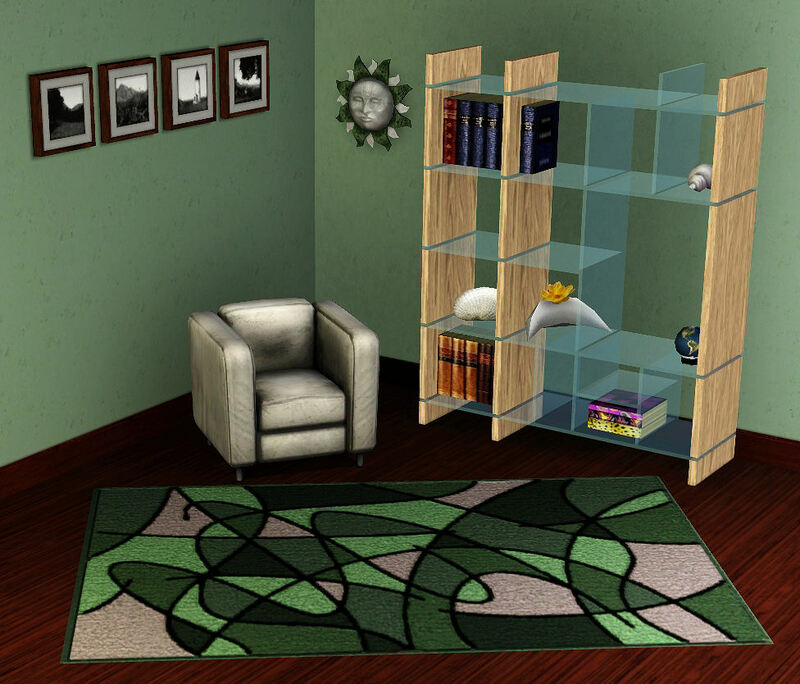 This object includes 6 rugs. 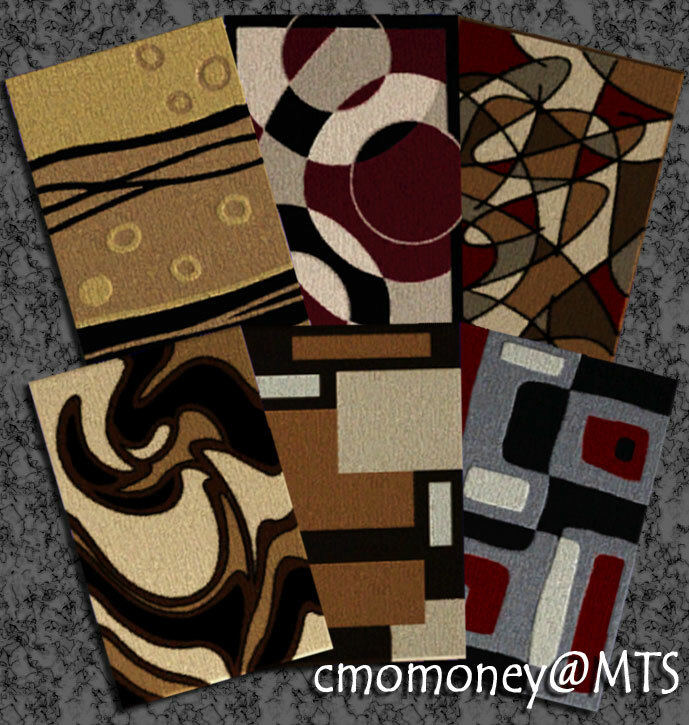 All have three color options, and some options affect different shades of color. It cost 15 and can be found in Decorations/Rugs. Enjoy! Thanks to Wes Howe, Inge Jones and PLJones, Ceixari, and Delphy for the tools.